18k Gold heart pendant. 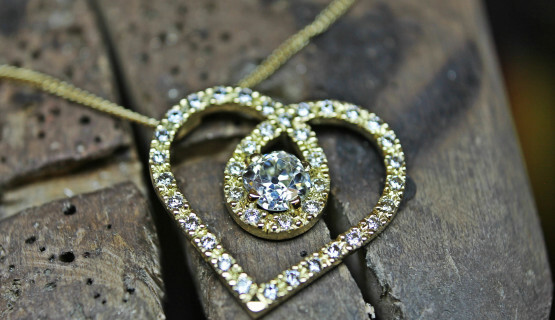 Diamond encrusted with approx. 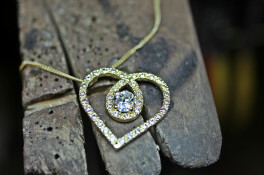 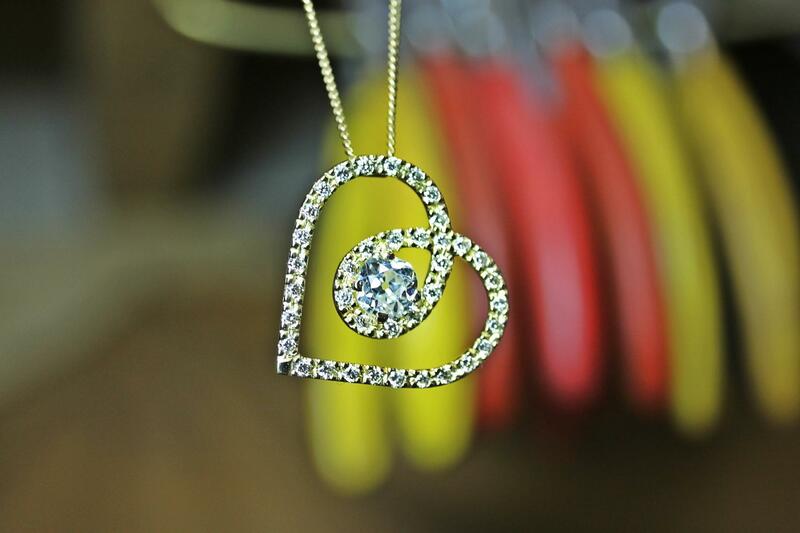 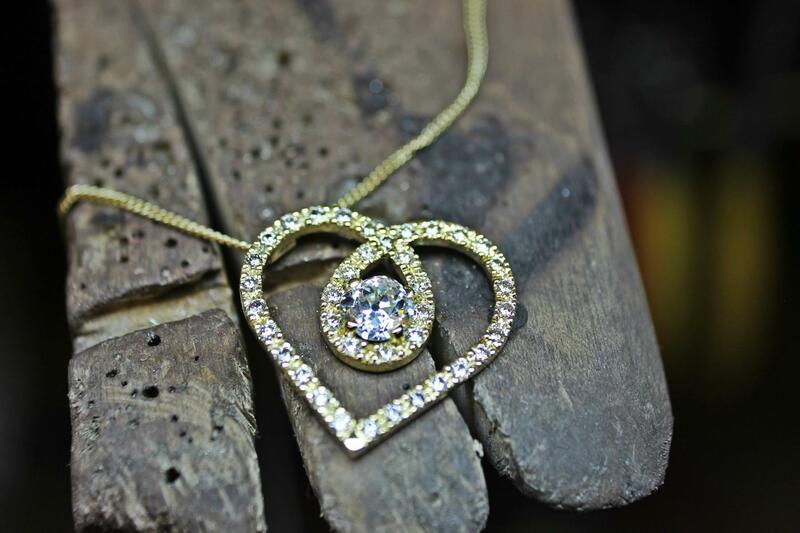 1.00ct of diamonds, with a 1.00ct diamond set in the centre of the Heart. 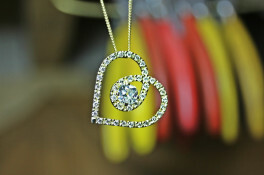 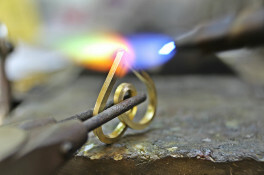 Other gemstones can be used or metals.